Arch Aerial LLC is a Part 107 compliant enterprise drone service provider, fully insured for the provision of nationwide aerial and topographic mapping services using unmanned aerial systems (UAS). Arch Aerial offers aerial mapping and topographic mapping services through the use of its UAS (commonly known as drones). Aerial mapping has been made easy and accessible thanks to the ease that comes with using drones for aerial services. 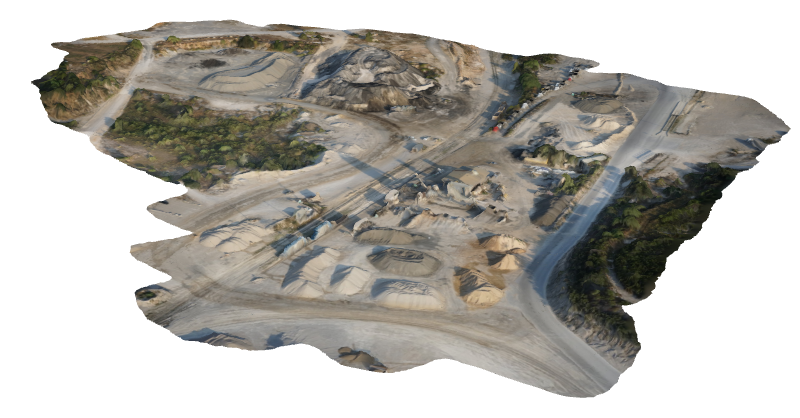 Arch Aerial’s aerial mapping solutions allow stakeholders to receive high-definition topographic maps delivered in a timely fashion (AutoCAD, etc. ), along with updated Google Earth layers, and orthomosaic maps. Our customers enjoy real-time, high-definition, actionable data, eliminating the need to wait for weeks to get traditional ground survey results or rely on outdated public maps. At Arch Aerial LLC we offer enterprise drone aerial mapping services that capture high-resolution three dimensional terrain measurements with precision and accuracy. Our drone services are vertically integrated to add value to the agriculture, utilities, construction, and energy industries. Arch Aerial’s aerial surveying service is a full end-to-end solution where Arch Aerial’s licensed UAV pilots conduct the surveys, Arch Aerial processes all the data in-house, and then delivers actionable data and media to our customers. Arch Aerial Mapping Service – Google Earth Layers from Arch Aerial on Vimeo. No matter the industry you are in, Arch Aerial is here to serve you! If you are interested in our services please do not hesitate to fill out the contact form or give us a call. Our teams operate nationwide, process the data in-house, and will be happy to assist you in providing the highest-definition aerial surveys possible.